We are getting excited for our Portugal camping getaway in only three days! 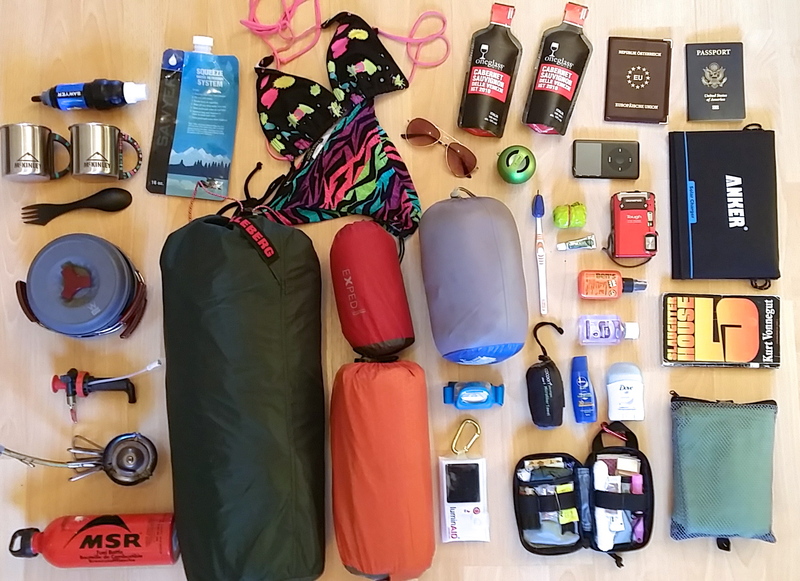 We decided to go through our camping equipment today to be sure we have everything we need for four sunny days in Algarve! Hygiene Products: Toothbrush and paste, bug spray, antibacterial hand soap, sun screen, deodorant, microfiber towel (we use one large and one small towel each) and of course, biodegradable toilet paper.